Bahrain-based private equity investment company Dividend Gate Capital (DGC) said it is succeeding in delivering its vision to promote the development of Bahrain’s SME business community by increasing the investment mandate in its first year of business. DGC’s distinctive philosophy and approach is the brainchild of its founders, veteran bankers Mohamed Khonji and Khaled Al Hammadi. The founders have quickly gathered the support of some of Bahrain’s leading entrepreneurs as investors and promoters who share the same values with DGC. "DGC’s equity platform targets the creation of opportunities for businesses operating in key economic growth sectors," remarked Khonji, the managing director. "We have widened these to include hospitality, beauty, construction, industry, e-commerce and financial technology. The DGC approach aims to build growth in these sectors for the equity group as well as for the companies that we are working with," he stated. "DGC sees its role in the Kingdom of Bahrain as being more than just financial investment, but also a major part of the social fabric of Bahrain Society," remarked Al Hammadi, the chief executive officer. "In 2018 this CSR element has included supporting the youth sports and supporting historical occasions, as well as many other local community and charitable events," he stated. 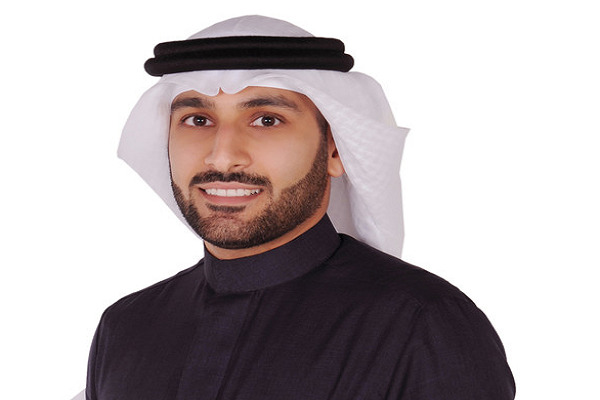 Al Hammadi said: "Our aim is to ensure that private equity should not be passive. We see our role as being wider than dynamic partners in enterprise and business development." "Our involvement with the youth sports saw our conscious decision to invest in the youth of Bahrain," he added. In 2018, the fledgling company embarked on its ambitious strategy. DGC Hospitality and Partners have already committed over $4 million in Bahrain’s food and beverage industry with a further amount of $6 million to be deployed by the end of the first year’s trading. "Last year has seen DGC rise to the challenges experienced by any young company and as we lay the foundations for a stronger market presence in the second year," stated AlHammadi.